* Bryntysilio Centre in Llangollen. Wide Horizons, an outdoor education charity which has a centre in Llangollen, is urgently appealing for help to raise funds to secure its future. The charity which enables disadvantaged children and young people to experience outdoor learning adventures says it is in financial difficulty and are at risk of closure unless it can raise funds. With a heritage that dates all the way back to outdoor education being delivered at one of their purpose-built centres since 1929, Wide Horizons has delivered life-changing outdoor education to generations of local children and young people. The Bryntysilio Centre in Llangollen is visited by thousands of children and young people each year. The Grade-II listed building was originally converted in 1968 to accommodate children for outdoor educational activity courses and was taken over by Wide Horizons in 2011.
on a Wide Horizons break. 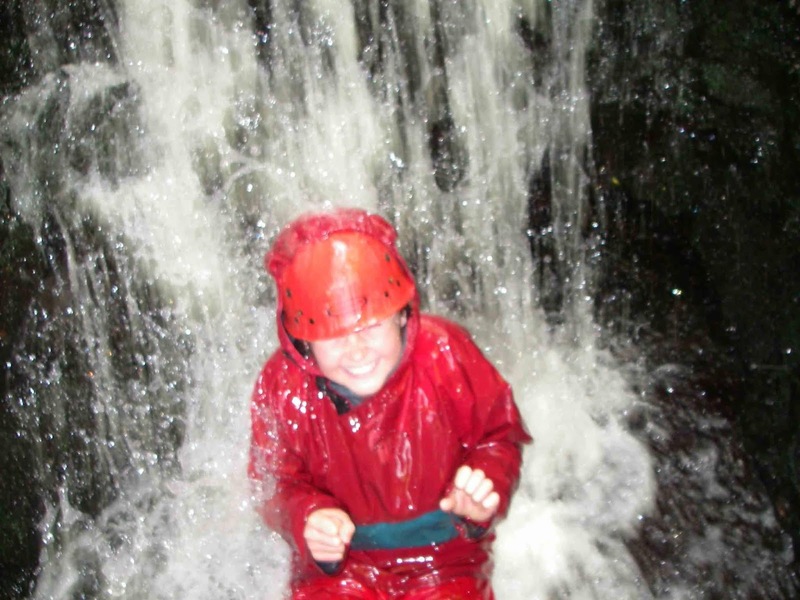 Ever since then, Bryntysilio has regularly provided residential adventures for school children from across Walsall, Shropshire and the West Midlands. Having worked with groups of children over the last 50 years, the centre staff now see the grandchildren of Walsall residents who visited Bryntysilio themselves when they were young. Many local residents from Walsall still continue to call in when they are in the area to recall the happy memories they have of being there as children. Wide Horizons focuses its support on disadvantaged children and young people by working with schools and community groups in highly deprived areas, children with special educational needs and those facing other forms of disadvantage. By creating new opportunities for children to experience adventure and the natural outdoors, many of who will not have spent a night away from their parents before, Wide Horizons enables them to build their confidence, gain new skills and learn more about themselves and the world around them. Wide Horizons says it is now at risk of closure due to "increasing financial difficulties following a decline in business and rising costs." In statement charity says that in order to survive, they are restructuring the organisation which includes closing some of their centres in London, Kent and Wales. The statement adds: "Support from the local community is urgently needed to secure the future of the charity and keep the remaining centres open. "Wide Horizons are aspiring to raise £200k which will help them to become a slimmer, fitter, more effective charity. All the funds raised will be used to continue to deliver life changing adventure experiences for children and young people who may otherwise miss out." The charity is asking people to visit its online crowdfunding page and giving what they can.